Pre-cleared songs for your videos! 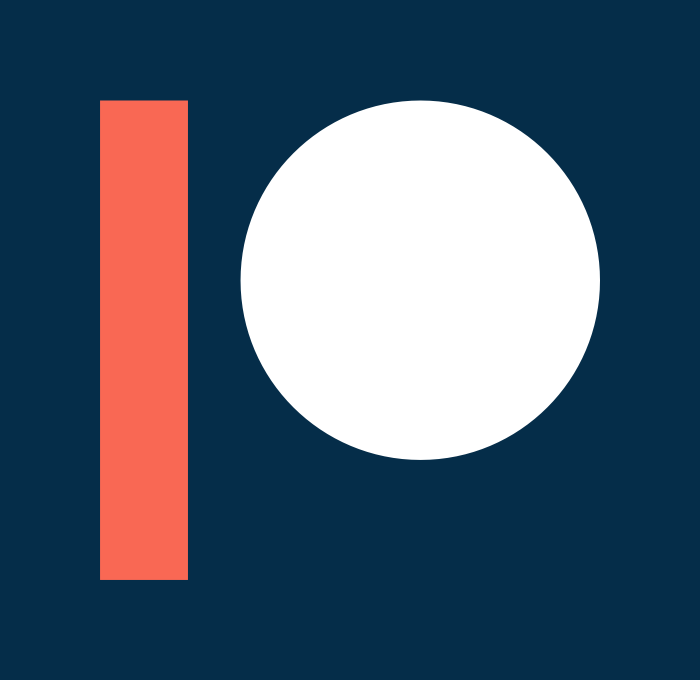 Patreon has teamed up with Thematic to provide you access to use great music from real artists in your videos for free. Just include the provided promo links when you publish your videos to activate your music license. Sign-in with your main YouTube channel to get started! We’re all about connecting the creator and music artist communities. Click on the Unlock button above and sign-in with your YouTube channel to get access to Thematic. Did we mention it’s free?! Our proprietary curation algorithm provides you with super-curated song recommendations, personalized just for you. Include the provided promo links in your description or caption when posting your videos featuring the song and we’ll make sure your videos are claim-free so you can monetize fully!